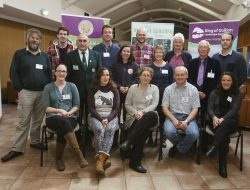 Our farming biodiversity project for the lesser horseshoe bat in Limerick has been chosen to proceed to Round 2 of the EIP Initiative. 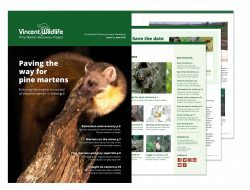 Download this press release as a PDF. 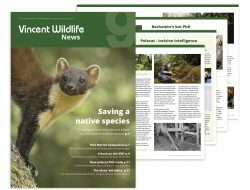 VWT Newsletter – latest issue! 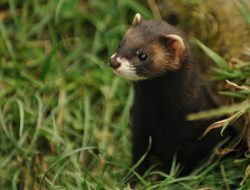 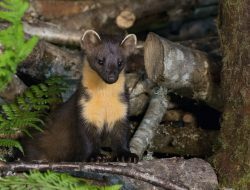 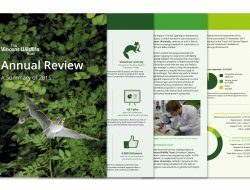 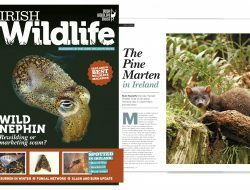 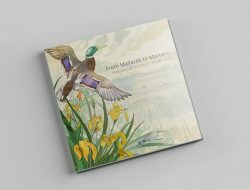 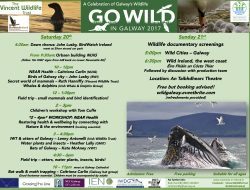 Visit our Resources section more information and useful links to other organisations with an interest in Irish Mammals.